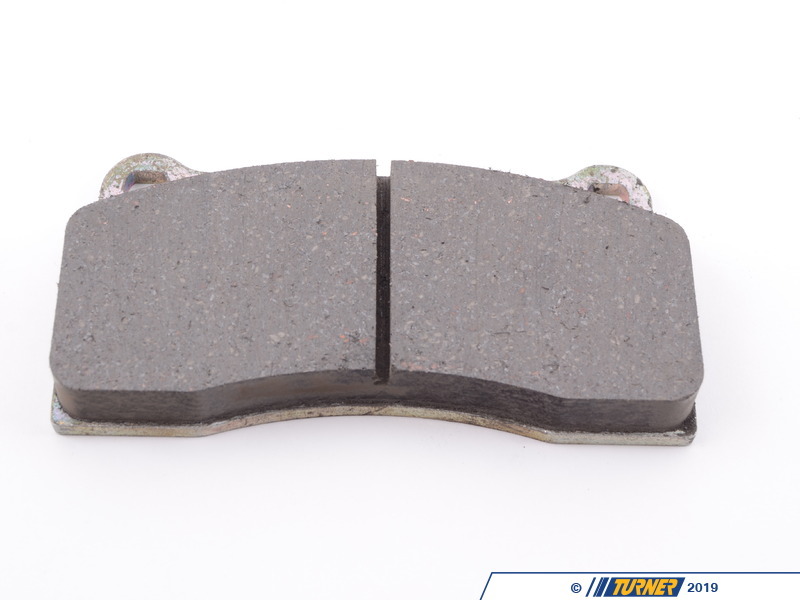 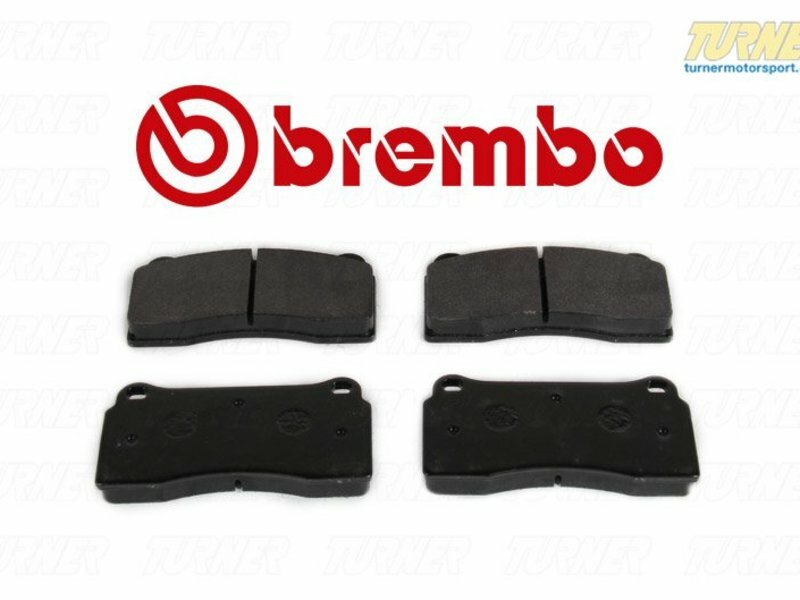 These are the standard Brembo ceramic brake pads found in most GT big brake kits. 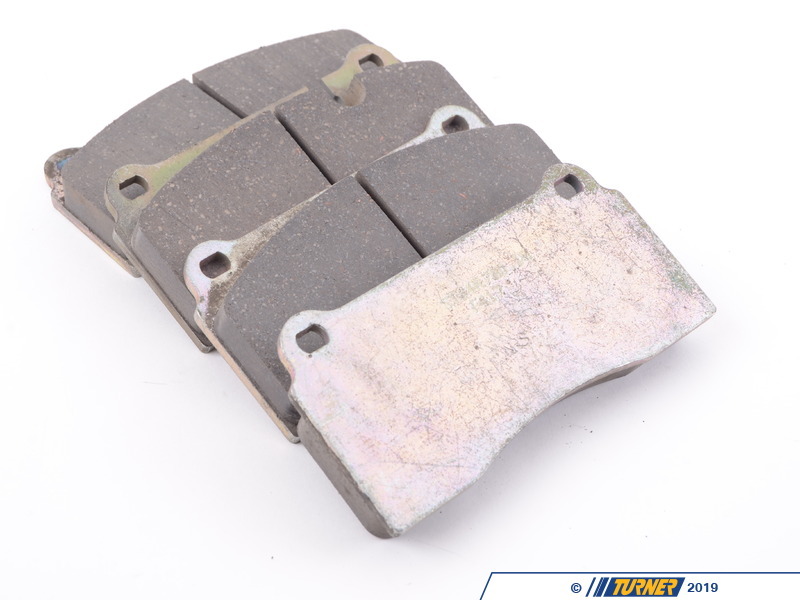 They offer the best of all worlds - long life, good initial bite, fade resistance, and moderate dust. 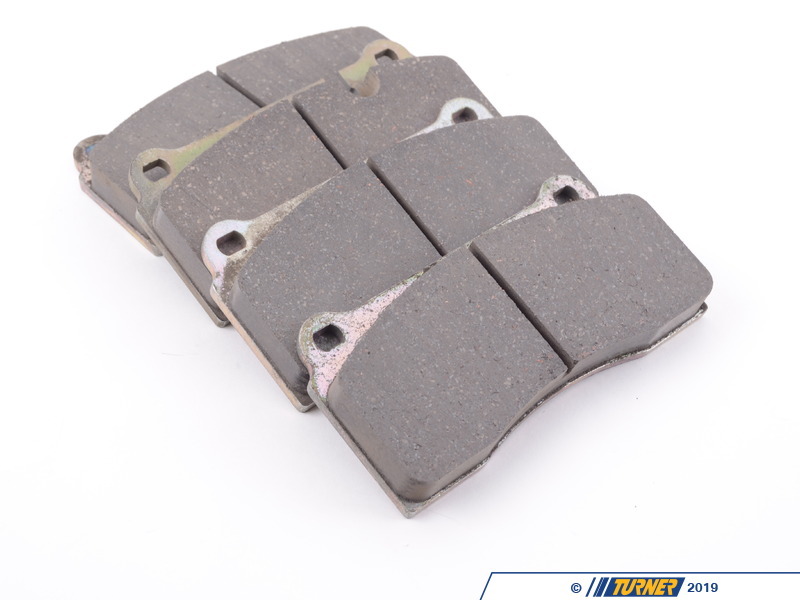 Price is for a set for two calipers.